TC-104 is smaller than most of the detectors. With multiple built in detecting devices, TC-104 makes counterfeit detection easier and convenient. 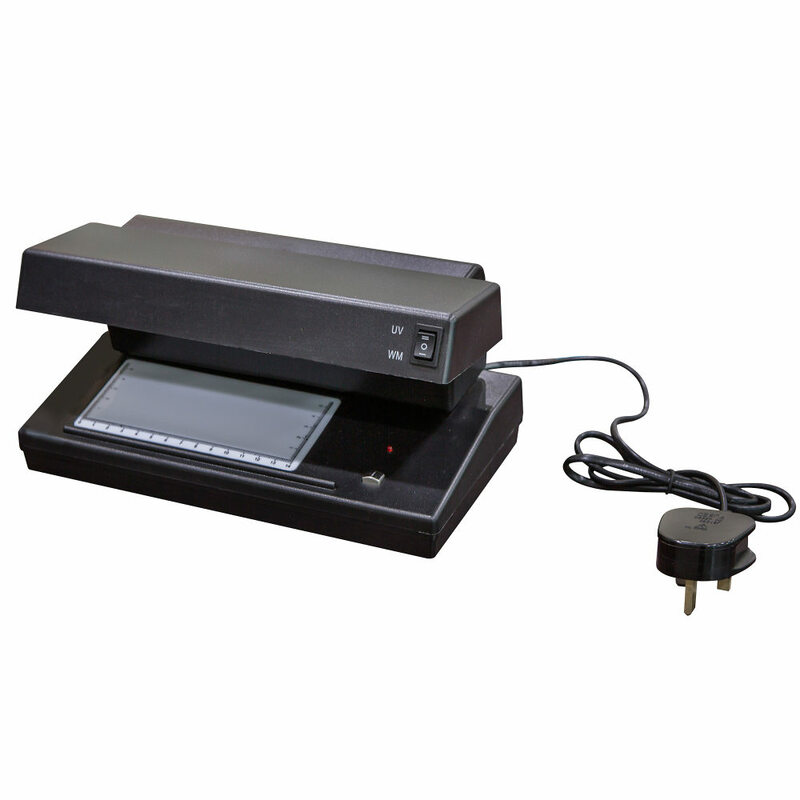 TC-104 can be detect any items with fluorescentor water mark, so it can detect not only counterfeit banknotes but also ID card, credit card, passports, etc. Two UV tubes and one white light tube are built-in, so TC-104 can detect ultraviolet and watermark. These compact size detectors fit naturally in any office or store design. With light weight and easy to use.